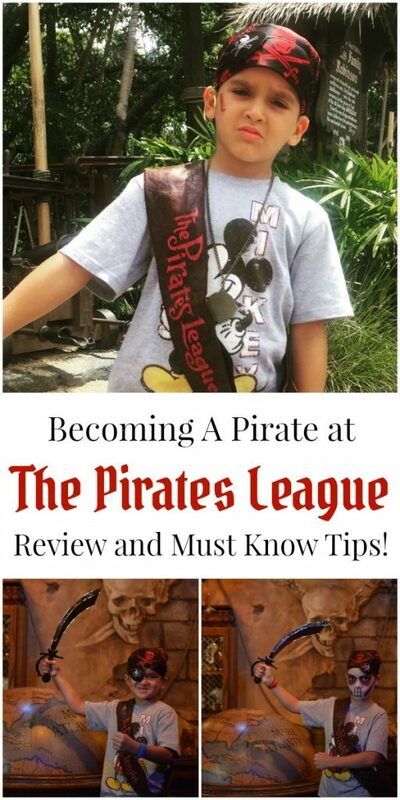 The summer is dwindling down here in Florida, the kids only have 3 weeks left of school break and we are trying to cram in as much family fun as possible in before the first school bell rings. One of our favorite things to do is to ride our bikes as a family to one of the local playgrounds. 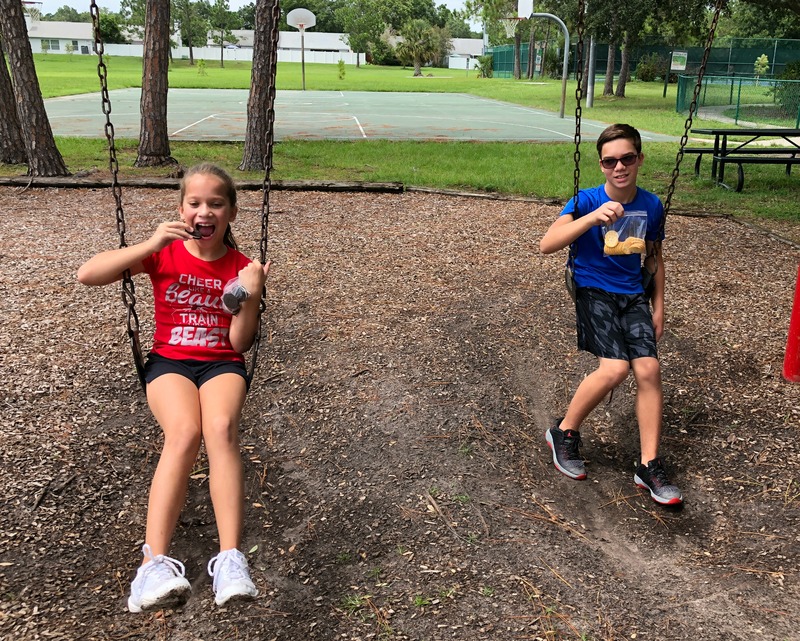 We have such amazing bike trails here in Tampa Bay that a nice bike ride followed by a picnic and some time on the swings is a perfect way to spend an afternoon. 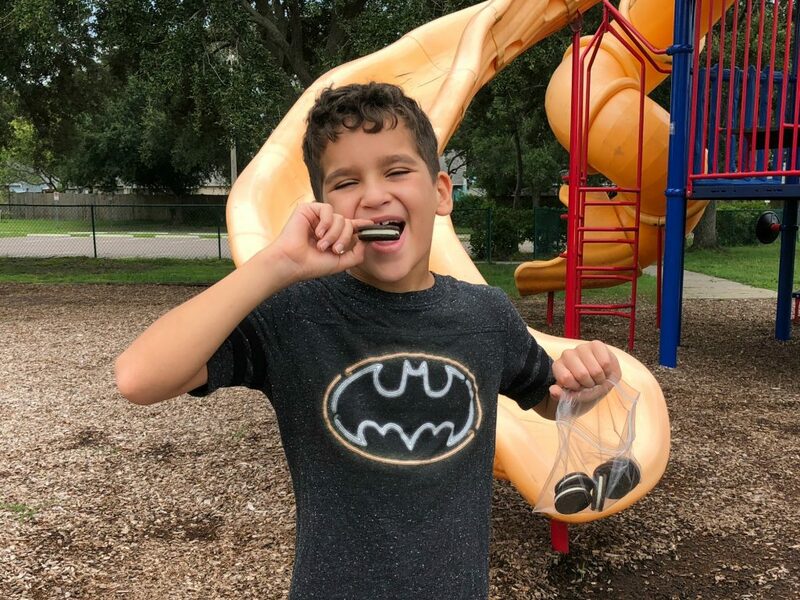 During the summertime when meals are more fun and bedtimes are less strict we make sure our picnics are packed with some of our favorite snacks from NABISCO! I am always at Walmart, especially during the summer months because it is the perfect spot to pick up everything my family needs in one quick stop. From sunscreen and sand toys to groceries, I can get it all at Walmart, including all our NABISCO Snacks. 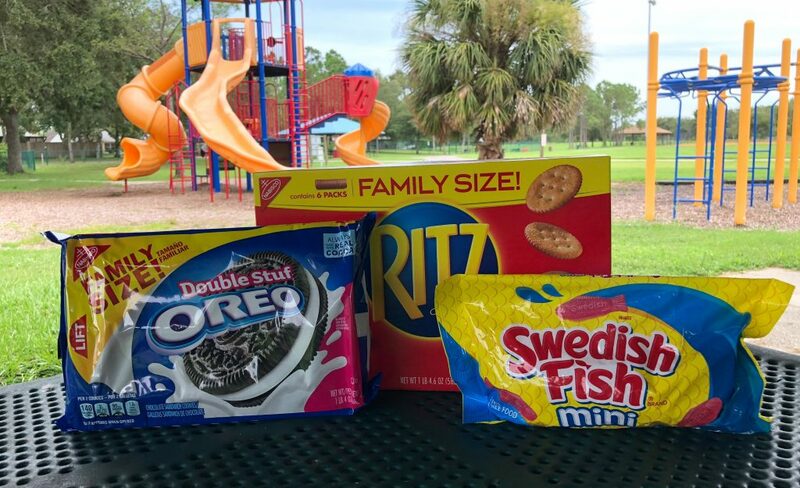 A few of our favorites are Family Size RITZ Crackers, Family Size OREO Cookies, and Swedish Fish! 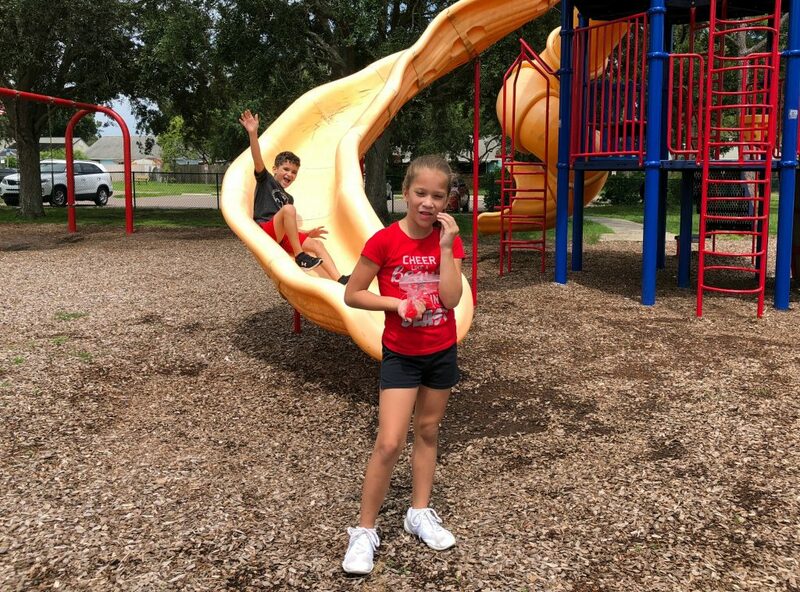 Something salty, something sweet, and something chewy to enjoy in between a scenic bike ride and climb through the playground! Enter now for a chance to win $10,000 and other daily prizes! 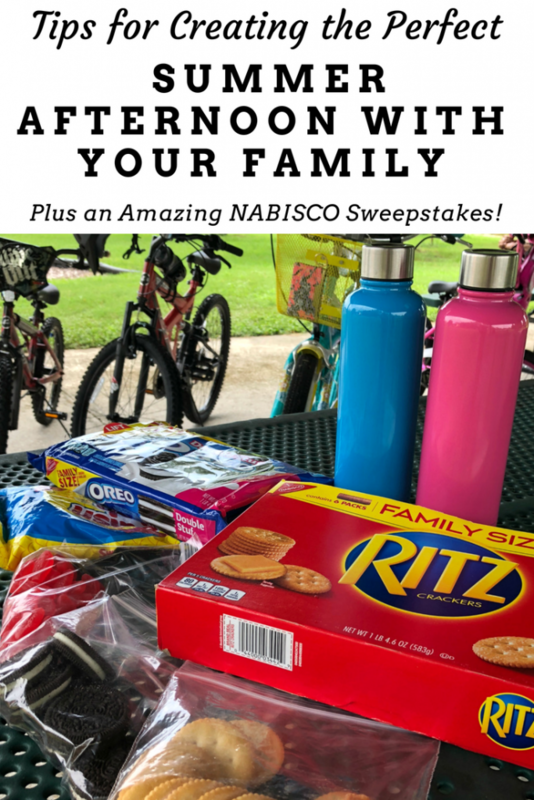 NABISCO has launched a Summer Snack ‘N Share sweepstakes asking shoppers to share an image of their family and friends enjoying their favorite NABISCO products during their summer events! 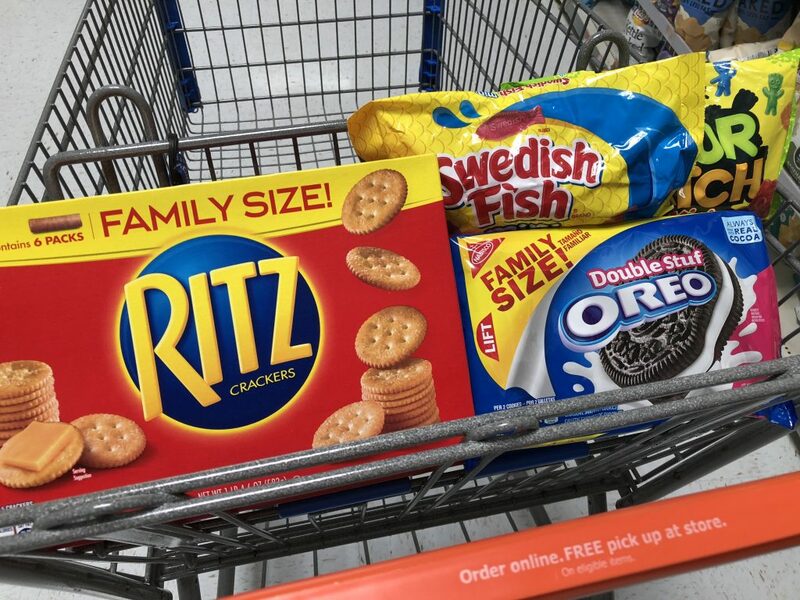 Shop for NABISCO participating products at Walmart, and snap a photo of you and your family enjoying your favorite NABISCO products. Make sure the products are in the photo. Then share your photo on social media with the hashtags #snacknshare and #sweepstakes for your chance to win $10,000 and other daily prizes. NO PURCHASE NECESSARY. Open to residents of the 50 United States, D.C., and Puerto Rico, 18 and older. Sponsor, related entities, their families and those living in the same household are ineligible. Ends 11:59 pm ET on 9/5/18. Void where prohibited. Visit www.nabiscosnacknshare.com to play and for details including free method of entry. Want more snack time ideas? Check out all these delicious snack recipes! My kids love Nabisco treats! Thanks for the info on the giveaway! Love me some oreos! Have you had the birthday cake ones? They’re so good! I love snack time! My son loves snack time! Haha. How I wish these Nabisco crackers are available here in the Philippines so I can let my son try it. Wow! 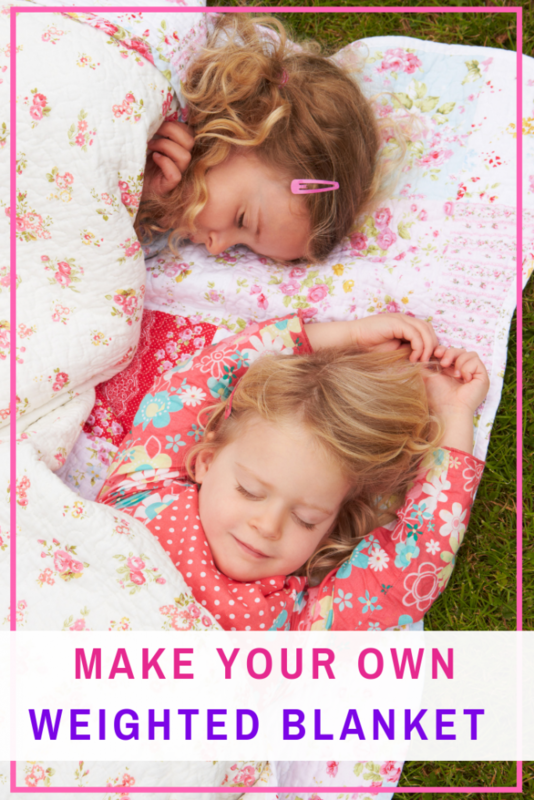 This is such a great idea and loved the biscuit you’ve feature on this article. Can’t wait to try this also for my family. Glad to learn about Nabico has launched the Summer snack, it looks so fun to participate and hopefully won the big prize. Its a nice Idea to enjoy the summer with family. Thanks for sharing! That is one fun weekend and family bonding. Love it when there are snacks readily available for the whole family as well. I’ll take the Ritz, the others are too sweet for me. Good luck to all who enters. I had no idea that Swedish Fish were Nabisco products! Yum yum yum. It sounds like a great giveaway here. I do love Ritz, I like them with liver pate on. Yum yum. Great snacks! I still remember how my brother loves how to dunk oreos. Though I like Nabisco more. I love crackers and oreos:)) Have fun with your kids in every summer afternoon! oh we love snack time, any time is a good snack time, and if it is snackin on Nabisco even better.